Along with his superb technique and the subtlety and depth of his playing, his slide is a key part of the astonishing tone he achieves. When we showed Martin our very first production prototype in January 2013, he declared it the finest slide he had encountered and endorsed our product. He now uses his tungsten carbide Wolfram Signature Slide exclusively. Michael Messer's reputation as an innovator of the blues and master of slide guitar is well known. 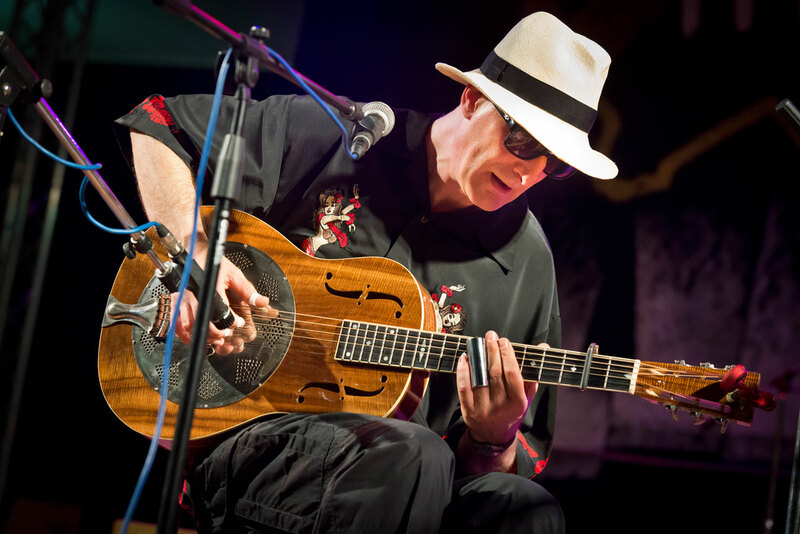 He is recognised as one of the world's foremost exponents of slide guitar; his virtuoso playing encompasses the entire history of the blues and slide. Along with his astonishing technique and musicianship, Michael's collection of fine glass and metal slides form an important part of his tone. From the first 20 minutes he spent totally immersed in a Wolfram slide, Michael immediately understood the huge potential of our uncompromising slide designs, beautiful craftmanship and unique nickel tungsten carbide material. We worked together to develop a slide with unique feel and tonal properties, optimised for Michael's electric and resonator guitar technique. The result, the Wolfram Michael Messer Signature Slide, is the ultimate refinement of Michael's vision for the perfect slide. He finds he can create sounds with his Signature slide that are simply not possible with other slides. "I am finding I am able to do things and create sounds that I have never achieved before." 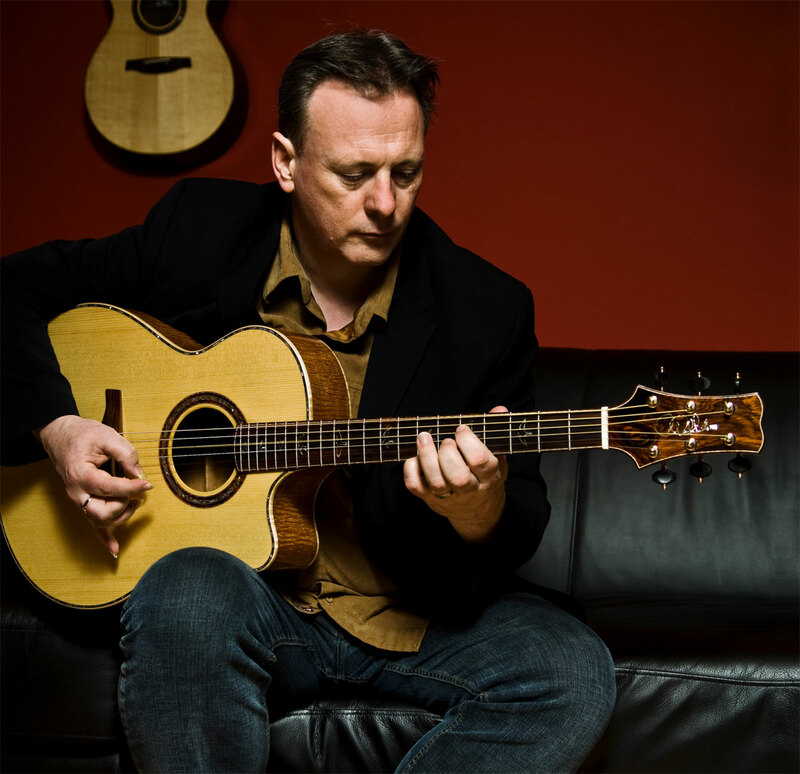 Tony McManus has come to be recognised throughout the world as the leading guitarist in Celtic Music, and his ability to reach audiences unfamiliar with traditional music is remarkable. In his hands the complex ornamentation normally associated with fiddles and pipes are accurately transferred to guitar in a way that preserves the integrity and emotional impact of the music. Tony’s work has come to represent Celtic music in the guitar world, making regular appearances at guitar specific events where just a few years ago jigs and reels would be unheard of. His live work ranges from intimate solo performance through his trio with brothers Gary and Greg Grainger to the quartet Men of Steel (with fellow guitarists Dan Crary, Beppe Gambetta and Don Ross). He is an enthusiastic collaborator both as a leader and as a sideman, and is in great demand as a studio musician having contributed to over 60 albums. In addition to his solo output Tony has worked with both singers and instrumentalists providing his distinctive sound on many successful projects. Tony trusts his tone to Wolfram Precision : Crystal nail files. "This nail file is cool. It's great for the fine details!" Scott Fore is an internationally recognized guitarist, and winner of the Winfield National Flatpicking Championships in 2015 and 2002. He is also the Doc Watson guitar champion and the Wayne Henderson Champion of Champions. Scott plays with a tungsten carbide Wolfram Martin Simpson Signature Slide, uses Wolfram Precision : Crystal files and his expert input has been instrumental in developing the Wolfram Precision : Strike pick. "The shape is perfect, the bevel is perfect. I love the tone of the pick." His signature playing style delivers a technical diversity of banjo style patterns and classical arpeggios with a rhythmic percussive approach, exploring the history of guitar with sounds of folk to Americana, the blues to the classical, ragtime to pop, and somewhere in between.In addition to his concert performances, his GillaCamp Guitar and Ukulele Workshops, Meet the Artist Seminars, Clinics, andAvenues for Success educational program for schools inspire players worldwide, providing opportunities for music lovers to work on their craft and young players to learn fingerstyle techniques and tips of the trade. Richard uses a tungsten carbide Wolfram Martin Simpson Signature Slide and Wolfram Precision : Crystal nail files. "The truth is I won’t go anywhere without one of these files ever again." 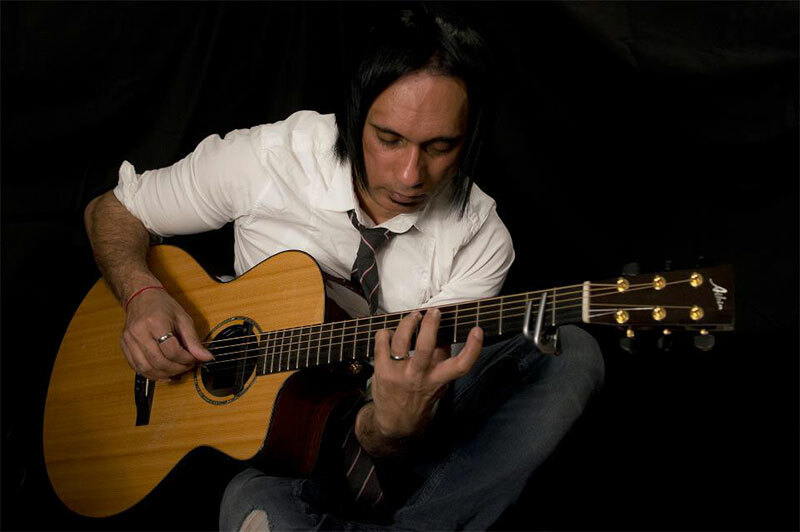 Amrit is a Grammy Award Winner (2005) for his version of the Henry Mancini classic, Two for the Road. He has graced the same billing as some of the world’s most renowned Guitarists on the scene today. Of Indian origin, as a young teenager he moved with his family from Kenya to Kuwait, where he developed an interest in Arabic and Eastern music. This, coupled with the earlier Indian and African influences, has helped to shape his unique compositions. "Superb - you've changed my life. The BEST tone from my nails, ever. It's that good!" 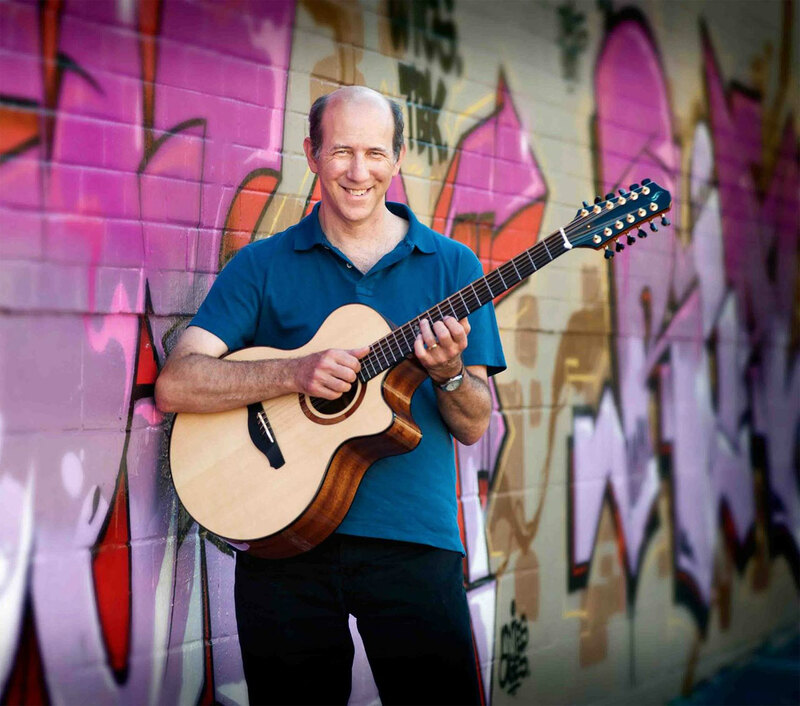 Doug Young is a fingerstyle instrumental guitarist based in the San Francisco South Bay area. He is the winner of the 2011 International Acoustic Music Awards in the instrumental category. 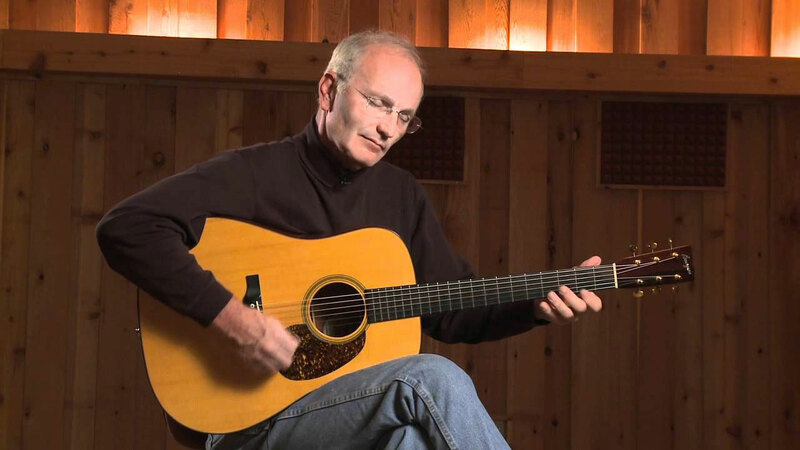 An active perfomer in the local acoustic guitar scene, Doug hosts a monthly guitar showcase which features his solo guitar playing, compositions and arrangements. 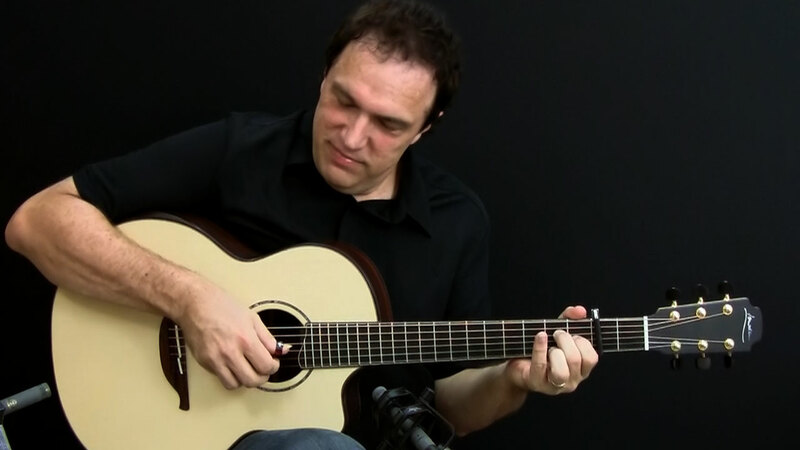 He is a Contributing Editor for Acoustic Guitar Magazine, and has also been published in Fingerstyle Guitar Magazine. 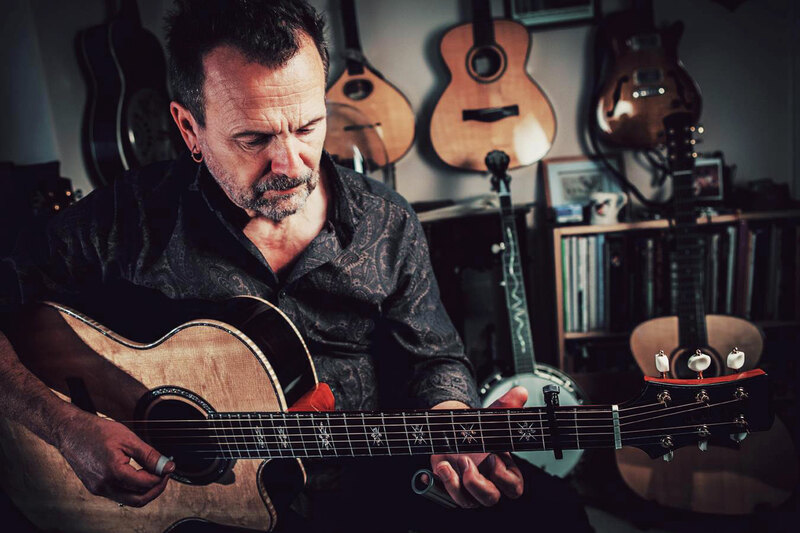 In his role at Acoustic Guitar, Doug has written numerous instructional articles, gear reviews, and interviewed many of today's top guitarists. "I have files and sandpaper lying around everywhere, but the Wolfram's are what I've been using since I got them. Very happy with them."